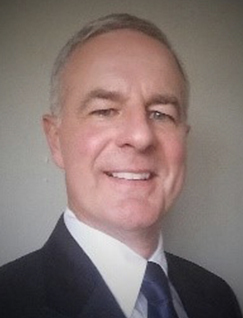 Dr. Stuart L. Scott is a well-known technical authority in the areas of artificial lift, multiphase pumping, and production engineering/operations. He is a Distinguished Member of SPE and holds the ASME Henry R. Worthington Medal for "Eminent Achievement in the Evolving Field of Multiphase -Pumping.” Received the status of ASME Fellow January 2017. Scott is currently the Director of Technology for Petroleum Emerging Technology Corporation (Petroleum ETC). From 2008-2016, he managed the Shell Deepwater Artificial Lift Technology Program and served several years as the Artificial Lift / Pumping Principal Technical Expert (PTE) for Shell globally. 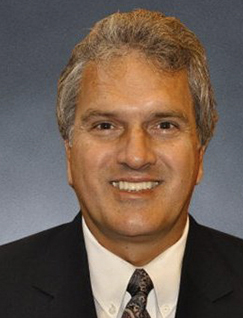 Before coming to Shell, Scott held the Bethancourt Professorship of Petroleum Engineering at Texas A&M University, was a faculty member at Louisiana State University (LSU) and worked for Phillips Petroleum Company in a variety of roles. He holds B.S. and Ph.D. degrees in Petroleum Engineering and a M.S. degree in Computer Science all from The University of Tulsa. She helps determine Petroleum ETC’s events and training strategy to better serve the industry as well as optimize the delivery of Petroleum ETC’s services nationally and globally. She is a recognized thought leader on the disruptive trends facing the various segments of the O&G emerging technology industry. When it comes to event planning, her target is time management while still allowing space for attention to detail as well as holding a flawless, innovative technical production. Her degree is in Accounting and Business Management. 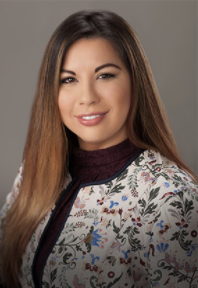 As a young professional in the Houston area with a strong entrepreneurship mindset she has been on the Young Professionals Board for Big Brothers Big Sisters since 2013 and a Committeemen with the Houston Livestock Show Rodeo since 2015, where she enjoys spending her spare time. 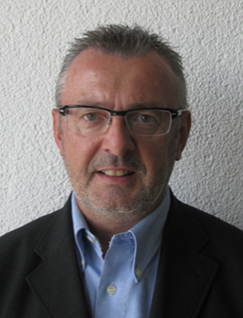 Nikolaus Necker is a Lead Expert for Engineered Mechanical Seals at EagleBurgmann Germany GmbH & Co. KG, Wolfratshausen, Germany. He is responsible for the application engineering in all kinds of Oil and Gas services. His job includes sales and applications of sealing technology for pumps world-wide (On- and Offshore) since he started with Burgmann in 1990. He has been a member of the MPUR Advisory Board since 2000. Nikolaus Necker has a Masters of Engineering (Mechanical Engineering, 1989) from the Munich University of Applied Sciences and has a Pump Engineer Diploma from the University of Graz (Austria). 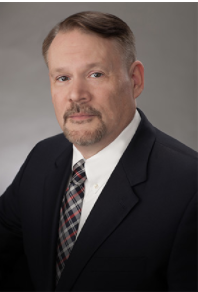 Jeffery De Vaul is the COO and President of Leistritz Advanced Technologies Corp. His responsibilities include the Pump, Machine Tool and Turbine Component business units based in Allendale, NJ. 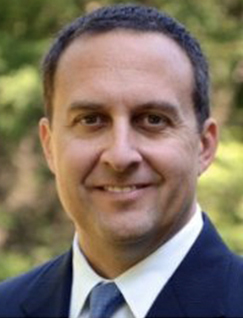 Mr. De Vaul brings over 20 years of experience with Leistritz starting as a Sales Engineer and serving as Sr. Vice President and General Manager prior to becoming the COO. Mr. De Vaul earned his Bachelors of Science Degree from Clarkson University and is an industry expert in Multiphase Production System technology. 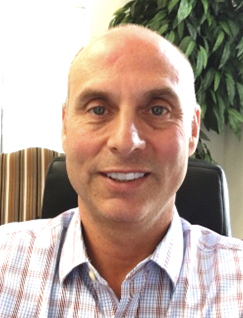 Gordon Heather has been in the pump industry for over twenty years in western Canada. He started his career with IMO pumps selling rotary screw pumps and also represented Ingersoll Dresser pumps before spending four years in the slurry pump industry with Weir Pumps Canada. Since 2004, Gordon has worked as President of the Canadian operation of Bornemann with focus on multiphase boosting and twin screw pumping. Phillip holds a Degree in Engineering from University of Louisiana at Lafayette and has been working in the Oil and Gas industry for 12 years. Starting his career in Subsea Drilling with Vetco Gray, he has gained experience in HP/HT Wellhead design as well as high fatigue tubular connectors. 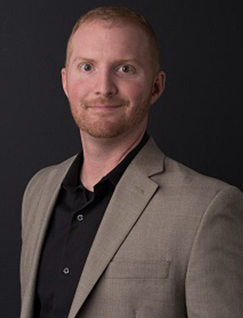 Transitioning into the Processing side of the business, he has worked with Subsea Single-phase / Multiphase Boosting System along with High Pressure Subsea Water Injection Systems as the Business Development / Sales Manager for OneSubsea. He is currently holding the position of Regional Manager in North America for OneSubsea Processing Systems supporting the development of Subsea Boosting and Water Injection projects globally. Phillip is also a 4-year member of MPUR. 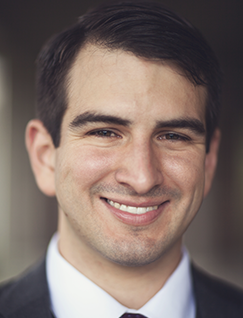 Joey Marchetti joined the MPUR advisory board in 2016 and is currently a cranes lead and machinery engineer for ExxonMobil Production Company. He completed a BS and MS in mechanical engineering at Texas A&M University. His research included several projects in design and testing of multiphase test facilities under the direction of Dr. Gerald Morrison at the Texas A&M University Turbomachinery Laboratory. The work culminated in the development and testing of an ESP test facility for high speed visualization of multiphase flow. Within ExxonMobil, Joey has been involved with the Julia subsea pump installation as well as brownfield multiphase boosting opportunity identification in the Mobile Bay Asset. Chris has a Facilities background with some years in Artificial Lift and Subsea, with 34 years total experience in the Oil Industry. Currently working for Shell in Global Deep-water R&D responsible for technology innovation in the subsea systems and processing space. Leading technology ideation, feasibility assessments, and where applicable, concept validation through full scale field trials and deployments. 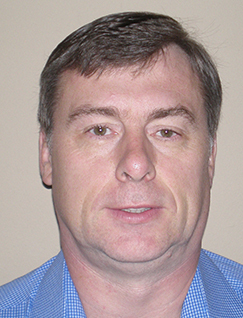 Ian Still is a Subsea Systems Engineer with over 30 years of global experience in hydrocarbon production and processing facility engineering. Experienced SURF leader, managing concept identification and selection, design engineering, execution delivery, commissioning and start-up of tie-back through flagship scale projects. Technical expertise in production, injection and processing systems engineering and assurance, integrating with subsurface, wells, facilities, operational disciplines and regulatory authorities to deliver solutions. Engineering team leader with strengths in technology development, systemic problem solving and adapting to changing business and technical environments. Amanda Scott started her oil and gas industry career with Petroleum ETC in 2013 as an Event Coordinator. Her expertise in providing advisory services now spans across the entire energy value chain from think tank to commercialization and from concept to venture capitalists. She is a dynamic deliverer of training programs that incorporate client’s specific developmental needs, such as work protocols, technology training, safety and etiquette skills for young professional engineers. 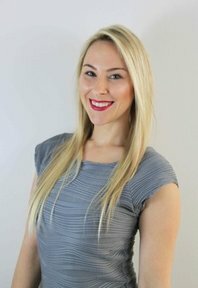 Amanda oversees operations of Petroleum ETC’s Validate & Venture Departments. She is currently a student at Rice University, enrolled in the university’s Leadership & Decision Making in the Energy Industry Program (focuson on Oil & Gas, Petrochemicals, and Electric Energy).